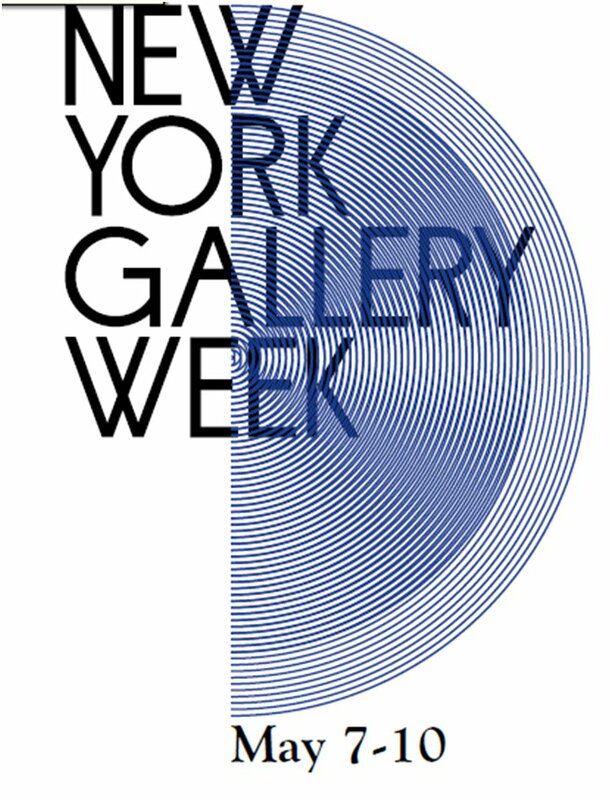 Following the leads of Berlin Gallery Weekend, New York Gallery Week launches May 7. ArtJetSet is looking forward to a weekend packed with openings, book signings, artist lectures, and talks. The Drawing Center: Brett Littman walk through of Leon Golub: Live & Die Like a Lion? Lehmann Maupin Gallery: Artist Tim Rollins and kids from K.O.S.